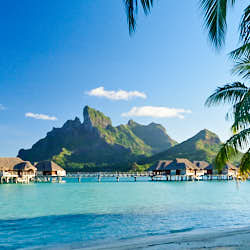 Bora Bora's main attraction is the beautiful lagoon that fringes white sand beaches and luxurious resorts. 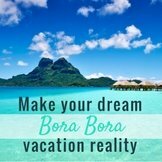 There are so many beautiful resorts in Bora Bora that it can be hard to choose which resort is right for you. 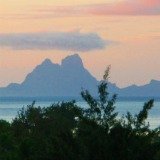 If you are like me, and love snorkeling, you will want to consider which resort gives the best Bora Bora resort snorkeling. 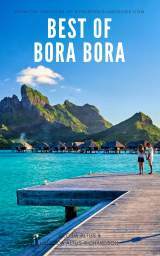 All the Bora Bora resorts are in beautiful locations around the Bora Bora lagoon, however not all of them are near coral reef. 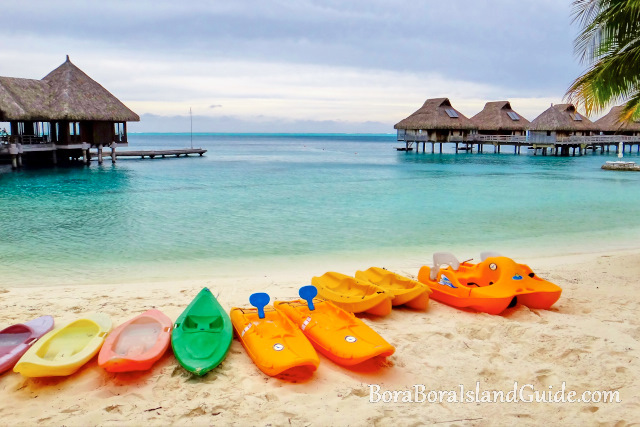 If you want to spend some vacation time frolicking off your over water bungalow or resort beach with snorkel and flippers, you will want to see what the Bora Bora resort snorkeling is like before you choose and book your resort. 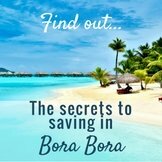 We also have a short list of the best Bora Bora resorts for snorkeling. 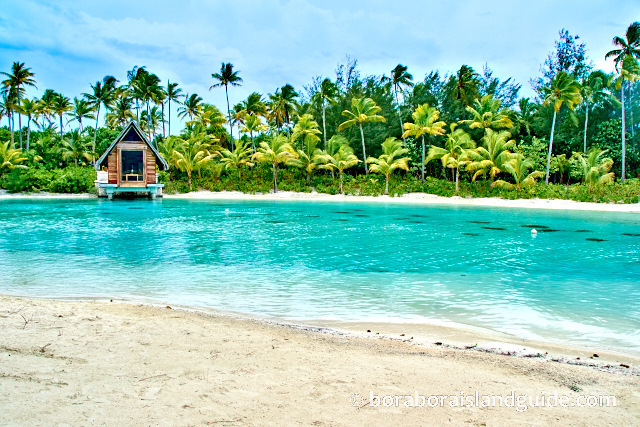 Some Bora Bora resorts have inner lagoonariums that they have created, so that guests can snorkel at the resort. 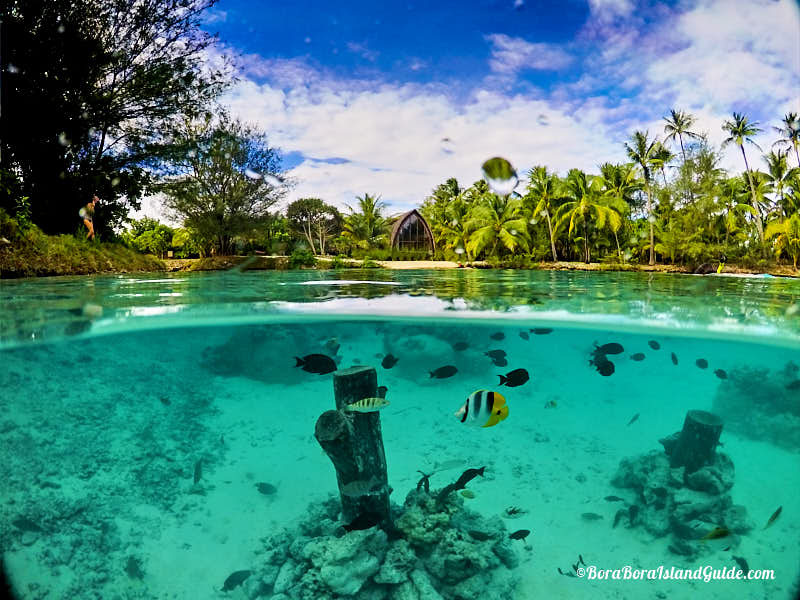 Others have natural coral gardens nearby and others are encouraging coral to grow near their overwater bungalows with coral regeneration programs. 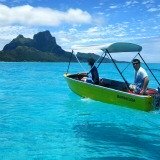 Sofitel Motu guests can paddle a resort kayak to the south-side of the motu and swim out to the coral garden named 'the Aquarium' for some of the best Bora Bora snorkeling. 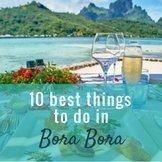 This would be my pick of the best Bora Bora snorkeling, however you do need to take a short and scenic kayak trip to get there. You can read about our adventure to the coral gardens from the Sofitel Motu, and learn how to do it yourself. The Pearl Beach Resort has been regenerating a coral garden near it's over water bungalows. The coral is still quite small but has attracted some colorful fish. 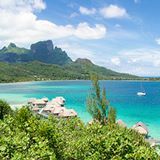 I wouldn't consider this great Bora Bora resort snorkeling, however the water is shallow, calm and turquoise so it is lovely for people who are not comfortable in deep water. The Intercontinental Thalasso Resort has some coral and fish near it's chapel. 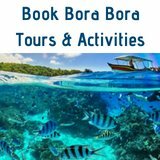 If you are a keen snorkeler you will want more, and will need to take lagoon excursions to experience the best Bora Bora snorkeling. 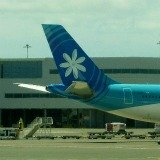 Intercontinental Le Moana is in a shallow part of the lagoon at the southern tip of the main island. There is some coral growing under each over water bungalow. 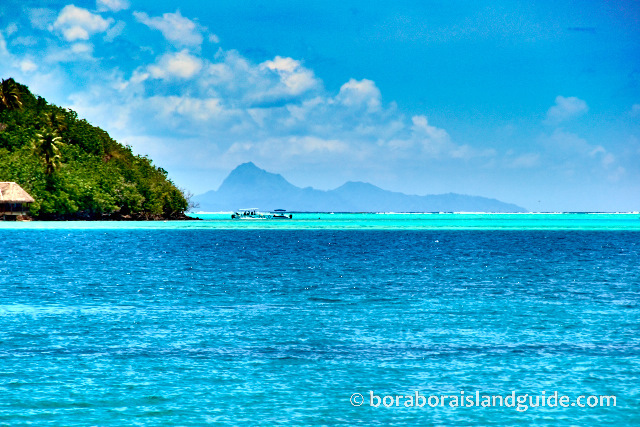 Guests can also walk across the road to Matira Beach for more great snorkeling in Bora Bora. 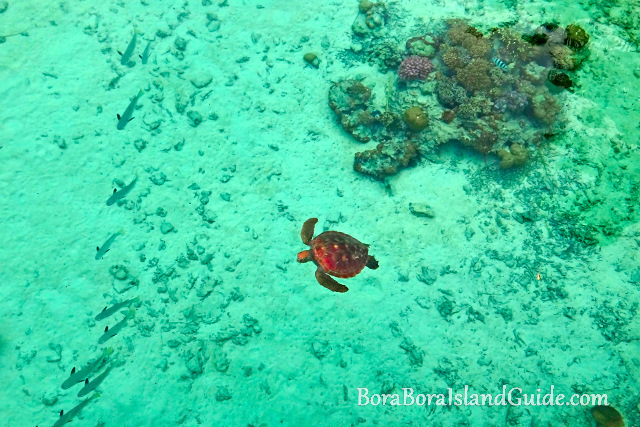 Maitai Bora Bora guests can also access the snorkeling in the 'Aquarium' coral gardens. This is a much further kayak trip than from the Sofitel though. 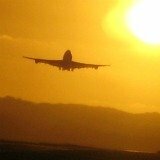 And if the current is going the wrong direction it can be quite tiring. Snokeling off of the Maitai's beach, you can sometimes see manta rays (we saw one while kayaking from the beach!) 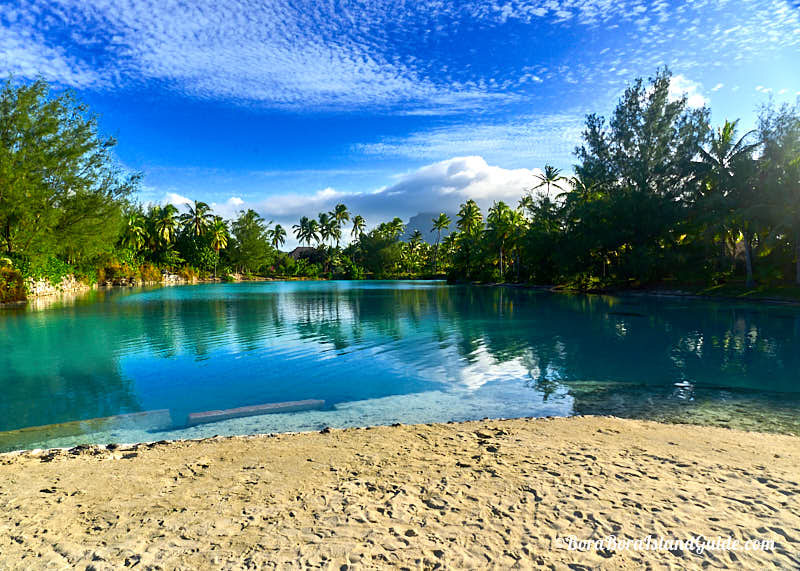 The water here gets deep quite quickly though, and can be a little murky compared to other areas in the lagoon. 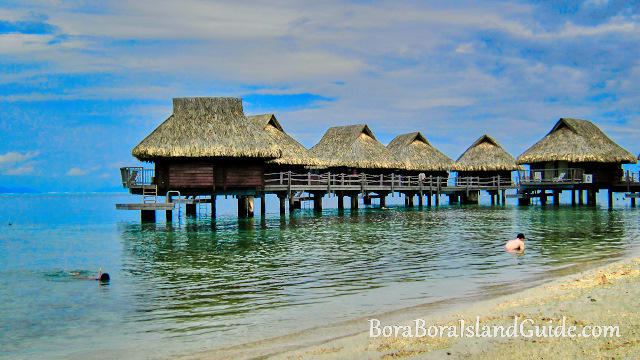 Hilton Nui has colorful coral heads under and near its over water bungalows so it is the best Bora Bora resort snorkeling in Bora Bora. The area near the black lava rock is also teeming with fish. 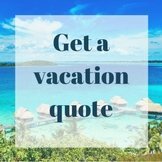 The water here is deeper, so is best for more experienced snorkelers. The Four Seasons Resort has some coral at the very end of the western over water bungalows. Also they have a lagoonarium that they have created for guests to get up close to the lagoon life, since there is not a large natural flourishing coral reef near the resort. Lagoonariumns are enjoyable, but they aren't as good as the real thing to me. Le Meridian has a turtle sanctuary in their lagoon and you can book for swimming with the turtles. 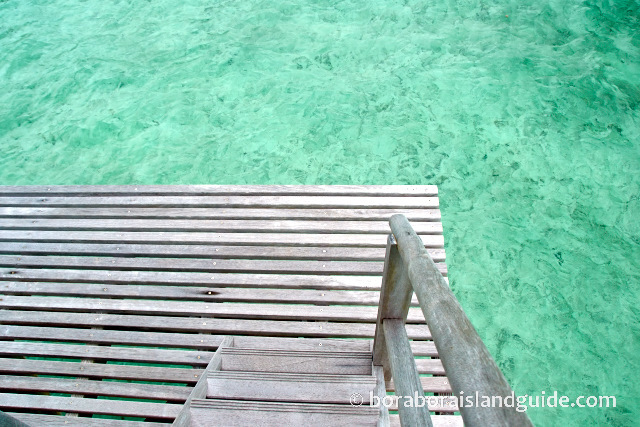 They have a very large inner lagoon that has lots of coral and fish for swimming amongst. 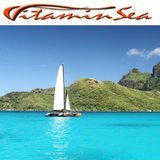 This is a perfect place for beginner snorkelers or people who are not comfortable in the outer, natural lagoon. The Four Seasons resort has a resident marine biologist that gives snorkeling tours of their Sanctuary Lagoon each day. They even do a tour for children! 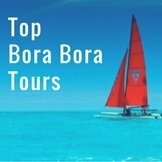 You can also explore the Sanctuary on your own.The marine biologist shows coral grafting, gives fish feeding sessions and talks to guests about the Bora Bora ecosystem, to help educate visitors about the unique lagoon environment that makes Bora Bora so beautiful. The St Regis Resort has a drift snorkel adventure. 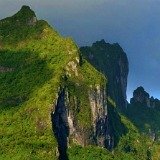 It has a large lagoon that winds around an island. You can float around with the current and discover beautiful coral and colorful fish. The St Regis has the best Bora Bora resort snorkeling in a lagoonarium. 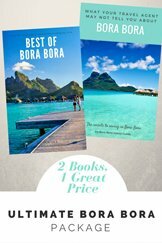 My favorite Bora Bora resort snorkeling? Having been to all the resorts with the best snorkeling, I still find it hard to pick a favorite. 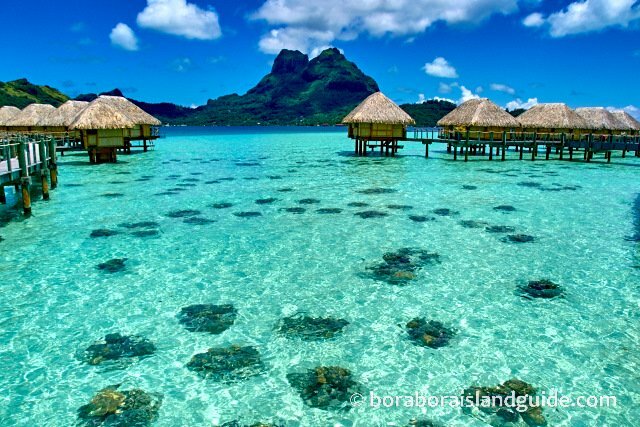 The Hilton Bora Bora would have to be the resort with the best natural coral gardens right off of its beach. 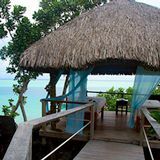 If you are adventurous, I would also consider the Sofitel Private Island as a top pick for snorkeling, as the coral gardens around the back of its motu are simply stunning. You just have to paddle your way around there - but it is well worth it!